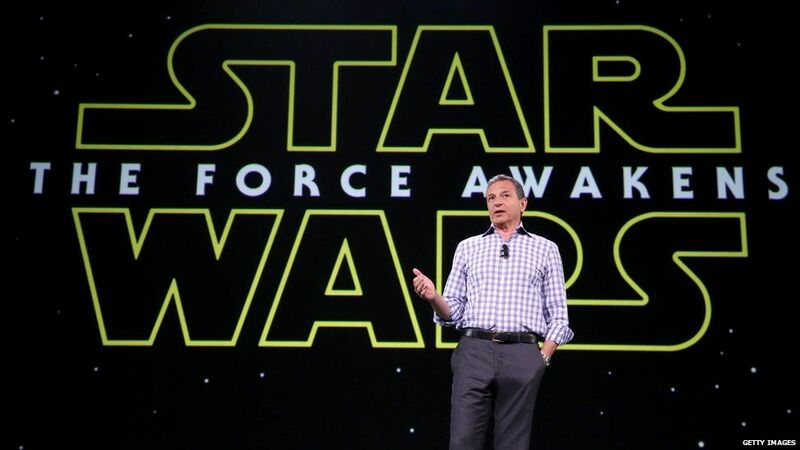 Iger went on to discuss the ever popular Marvel Cinematic Universe and said that Marvel “will go on forever”. With roughly a cost of roughly $8 billion to acquire both franchises, Disney will continue to pump out Marvel and Star Wars movies as long as they remain the cash cow that they are. The Force Awakens has made over $1.9 billion globally so far and the Marvel Cinematic Universe put almost $2 billion in Disney’s pockets last year alone.